Ceramics from the University of Westminster, Harrow College in 1996. She is a Professional member of the CPA. 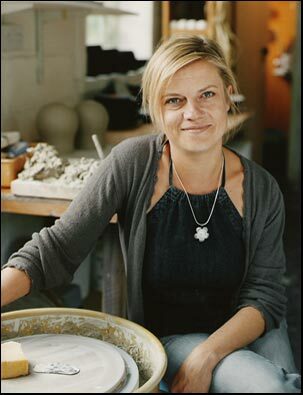 She teaches ceramics at two adult colleges in South West London and privately in her studio in New Malden, Surrey.